The past year was a strong, if unusual, year for OnePlus. As expected, we received two flagships from the company: the OnePlus 6 and OnePlus 6T. However, this year, the two devices were closer than ever before, with the earlier model being a compelling device even after the “updated” model was released. The OnePlus 6 is still available for purchase, and, frankly, I think that it’s a better buy than the OnePlus 6T. Let me explain. The OnePlus 6T is defined by just a few differences from the OnePlus 6. Coming just five months after the OnePlus 6, the OnePlus 6T keeps the same cameras, display, buttons, (sub-par) vibration motor, speaker, Snapdragon 845 SoC, and RAM options (barring the special edition McLaren.) Most of the guts are the same, and aside from the (pretty awkward) “Unlock the Speed” tagline, we only have a few substantial changes to talk about. 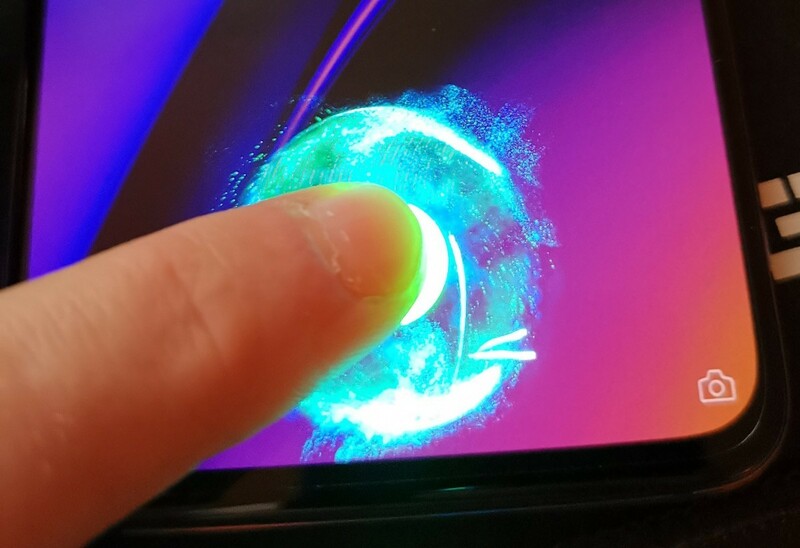 The new fingerprint reader is the main headlining feature of the OnePlus 6T. It’s by far the biggest change in how the phone is used day to day. If I had to sum up the experience using the new scanner it would be “fine.” It mostly works, though it’s slower than the OnePlus 6’s rear-mounted scanner, it’s hardly a detriment. 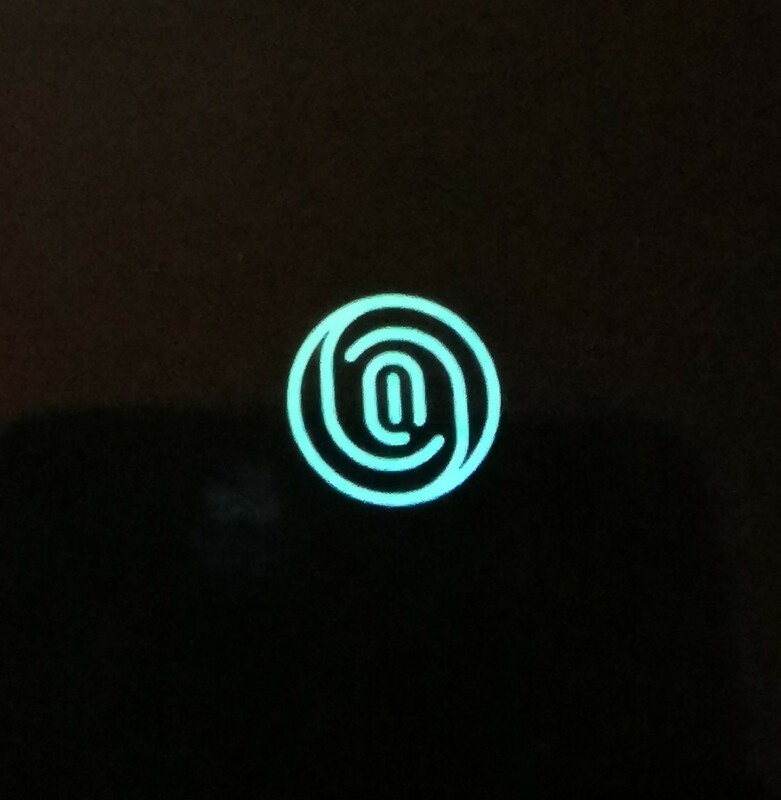 The OnePlus 6T’s reader does come with the downside of being “invisible” when the display is off, but OnePlus does a good job of lighting up the appropriate region when the device is moved or the lock screen is showing. As a nice little feature, there are some neat animations you can choose from that display around your thumb when the phone is unlocking. Right now there are 3 to choose from (4 if you count the McLaren edition, which you can enable on the normal OnePlus 6T), and they’re all pretty neat. Overall, the new reader isn’t a bother, but it’s also not amazing enough to be a reason to go and buy the phone. This aspect isn’t so much related to the device itself, but rather to OnePlus as a company. The OnePlus 6T is the first OnePlus device here in the US to be featured at a major carrier. Previous OnePlus devices obviously worked here on GSM carriers. However, most people here still buy their devices through carriers, so being featured at T-Mobile is huge for market penetration. In fact, this helped to boost sales 249%. Surely T-Mobile’s huge trade in deal helped as well, but it’s good to see a larger US retail presence nonetheless. The OnePlus 6T comes equipped with a 400mAh bigger battery capacity than the OnePlus 6 (3700mAh vs 3300mAh.) This is, of course, nothing but a good thing. More is always better in the case of battery capacity and with Fast Charge, the phone charges a larger battery incredibly quickly. While 400mAh isn’t incredibly noticeable as the OnePlus 6 already had solid battery life, it’s always nice to have more. Now for the most controversial “update.” Unfortunately, that extra 400mAh of battery seemingly came at the cost of the headphone jack. Not too long after OnePlus was making fun of OEMs for killing the jack, they themselves ignored their users and followed suit. As usual, this change is a bummer, doesn’t benefit consumers, and just adds another OEM to the list of those whose flagships lack a 3.5mm headphone jack. 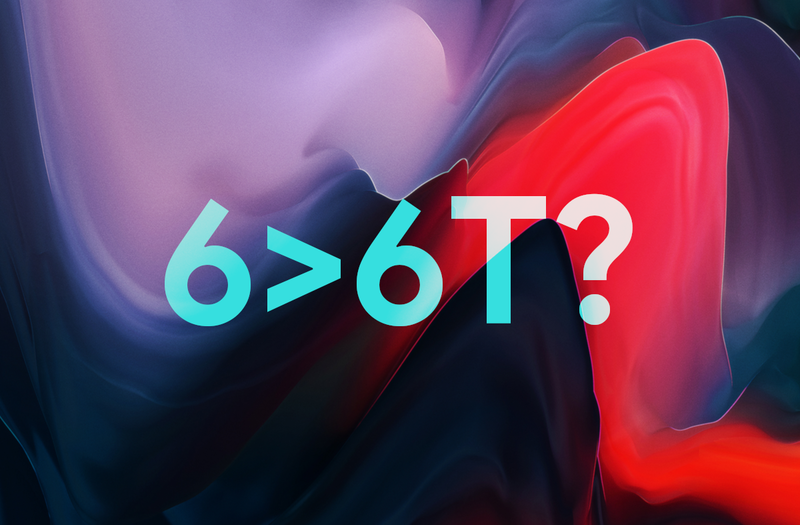 The OnePlus 6T comes equipped with an ever so slightly larger display than the OnePlus 6. It’s 6.4-inches with 2340×1080 resolution, while the OnePlus 6 has a 6.28-inch display at 2280×1080. The biggest change with the display is the new “waterdrop” notch. 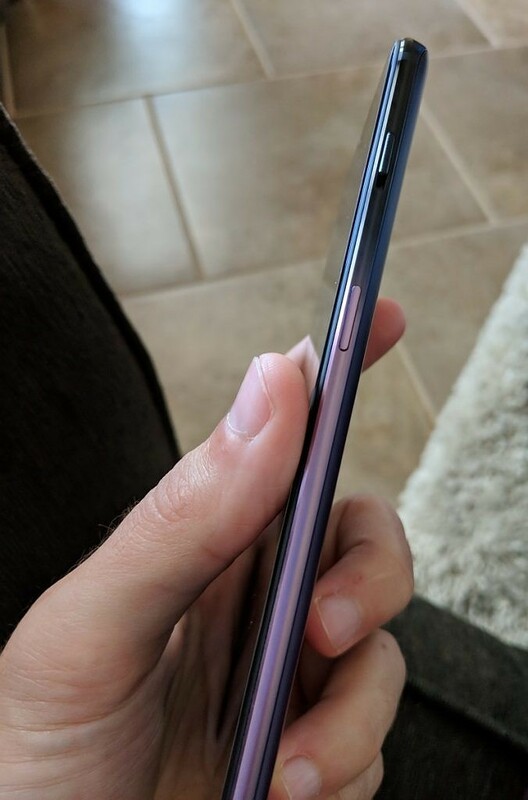 The notch is noticeably smaller than the OnePlus 6’s more “iPhone-like” notch, and OnePlus didn’t have to change the front facing camera to accommodate the change. 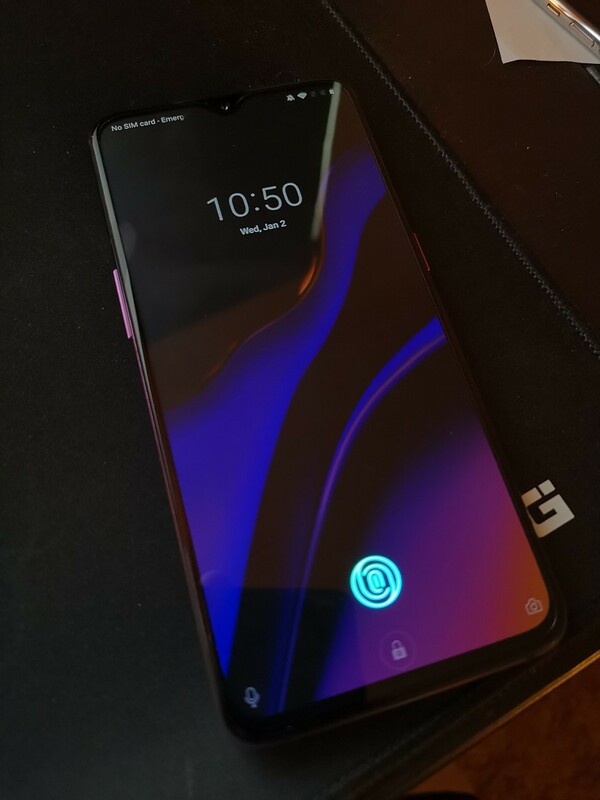 Overall I think most people will prefer the look of the OnePlus 6T’s notch, which makes it a clear positive change. One of the more interesting things about OnePlus is their special edition models. Over the years we’ve had Whites, Blacks, Reds, Golds, and Matte finishes. I found the OnePlus 6’s Silk White finish to be particularly attractive. 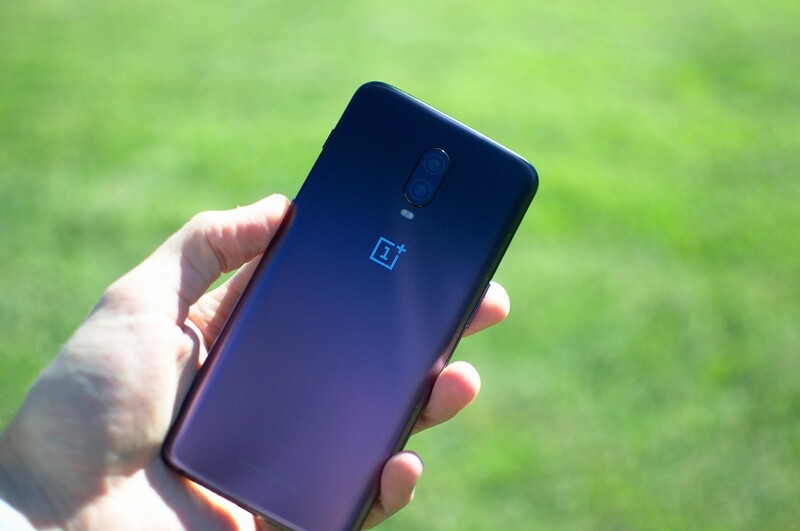 The OnePlus 6T itself comes in two terrific special editions as well: Thunder Purple (now sold out) and the McLaren Edition. I’ve been using the Thunder Purple version since its launch and I absolutely adore this colorway. It’s such a unique looking device. The purple is gorgeous, and the buttons are color matched as well. I truly hope OnePlus restocks it at least once more because it’s truly awesome. I think the OnePlus 6T is a terrific device. Oxygen OS is a pleasure to use, the hardware feels great, the OnePlus camera experience is better than it has ever been, and in an age of all-too-expensive flagships, the price is right. Having said that, every single thing that I enjoy about the OnePlus 6T is true for the older OnePlus 6. 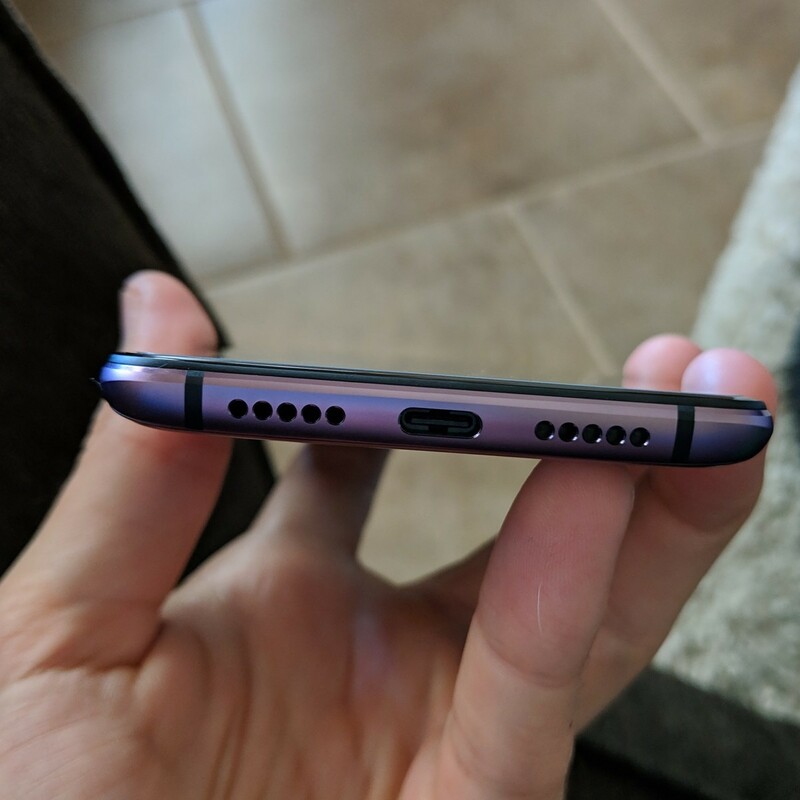 With almost identical hardware, a headphone jack, and currently cheaper pricing, the OnePlus 6 is a very attractive purchase. The OnePlus 6 is $20 cheaper than the cheapest OnePlus 6T at the moment, with more RAM. The In-Display fingerprint reader is not a compelling reason to buy the OnePlus 6T over the OnePlus 6. 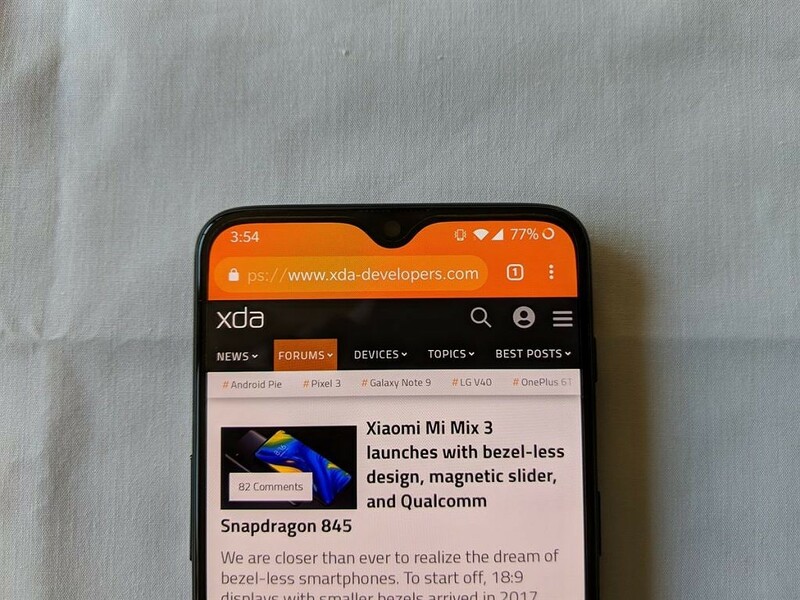 The extra battery is nice, but not necessary, and the new Notch might look better but doesn’t really change the experience. I think it’s important to stress that the OnePlus 6T is a terrific phone. I’m not trying to disparage it. For the price, it’s a great value for an awesome phone. The main issue here is simply that the OnePlus 6 exists. The biggest argument against OnePlus’s latest is just how good the phone they released right before it is. You can’t go wrong with buying a OnePlus 6T, but I still think the OnePlus 6 is the better buy.